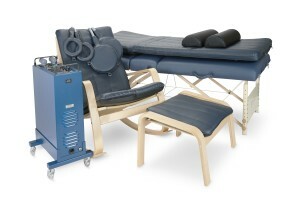 I am proud to announce that we offer Pulsed Electromagnetic Field Therapy, or PEMF Therapy, to complement the many unique therapies used to make our patients healthy and well. 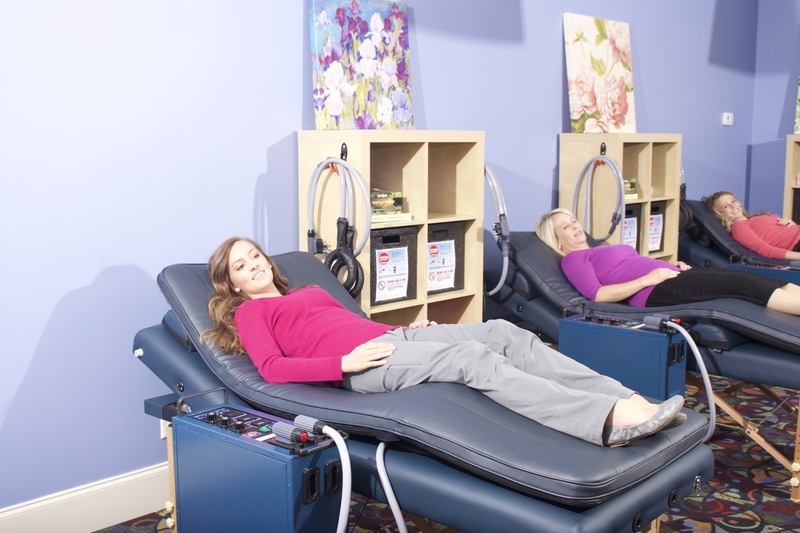 Used for decades in Europe for many medical conditions, and studied by NASA, modern PEMF Therapy is relatively new in the United States. Peer reviewed research collected by the US National Library of Medicine, on the campus of the National Institutes of Health, has shown the effectiveness of PEMF Therapy for the following chronic conditions: Fibromyalgia, migraine headaches, osteoarthritis, low back pain, shoulder pain, knee pain, pelvic pain, fractures, osteoporosis, symptoms associated with Multiple Sclerosis and Parkinson’s Disease, strokes, insomnia, bone fractures, and slow-healing wounds. Here is how PEMF Therapy works. The cells inside your body and the surrounding fluid carry charges that permit the flow of important nutrients into and out of your cells. Voltage imbalances, either too high or too low, can cause the cell to malfunction. Dr. Harold Saxton Burr, a professor at Yale University, School of Medicine, discovered that cell voltage imbalances throughout the body preceded the onset of disease. PEMF Therapy uses an electromagnetic field to support and enhance the body’s natural healing ability. The electromagnetic fields cause your cells to expand and contract, similar to when you work out at the gym. As your cells expand and contract, they are able to expel toxins and absorb nutrients more efficiently. The cells’ voltage will also increase, and the cells will become stronger. High voltage cells are able to grow, heal, and reproduce more efficiently. Simply put, the cells of your body are much like your car’s battery. Over time the cells in your body lose their electrical charge, due to age, sickness, and trauma. PEMF therapy recharges your cells, much like re-charging or jumping your car battery. Re-charging your cells helps to bring oxygen and nutrients into the cells, and pumps waste and toxins out of the cells. This will allow the body to heal faster and more efficiently. When your body is healthy, you sleep better, experience more energy, and are less likely to experience pain and inflammation. PEMFs deliver beneficial, health-enhancing electromagnetic fields and frequencies to the cells which promotes the healing process in damaged and painful tissue.